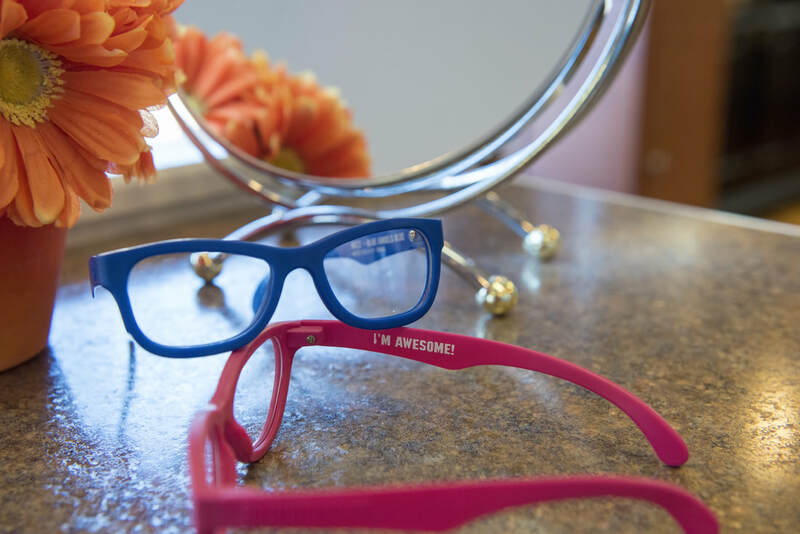 Family Vision Care provides comprehensive eye exams and has a full service optical lab. 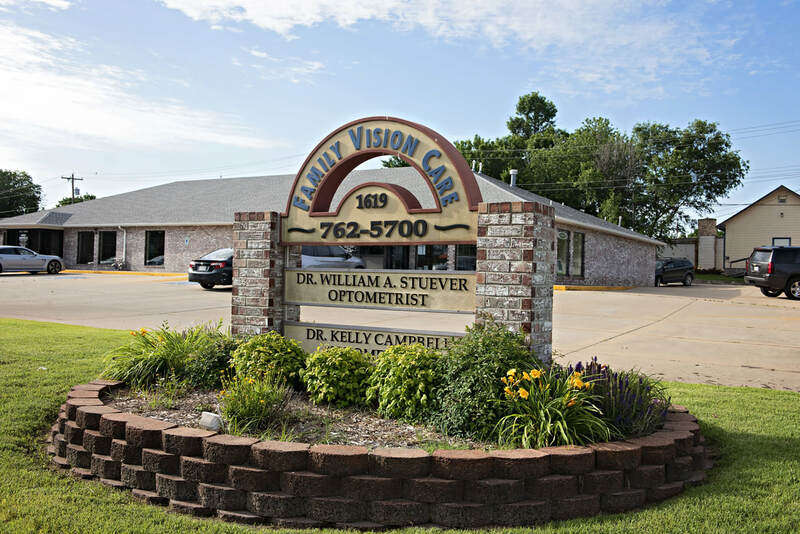 Our experienced optometrists, Dr. Kelly Campbell and Dr. William Stuever, will have you seeing clearly in no time. 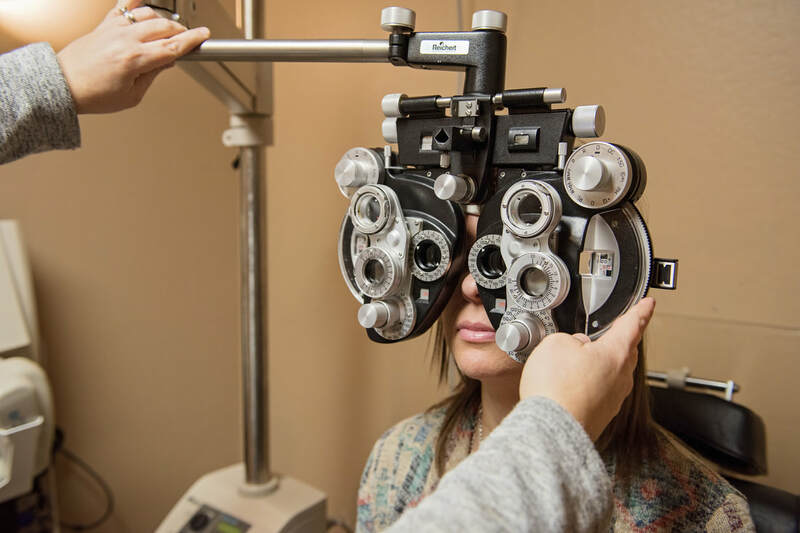 Serving Ponca City and North Central Oklahoma our practice uses cutting edge diagnostic instruments to provide patients with the most advanced eye exams possible. We have wide selection of designer eye glasses for men, women and children. 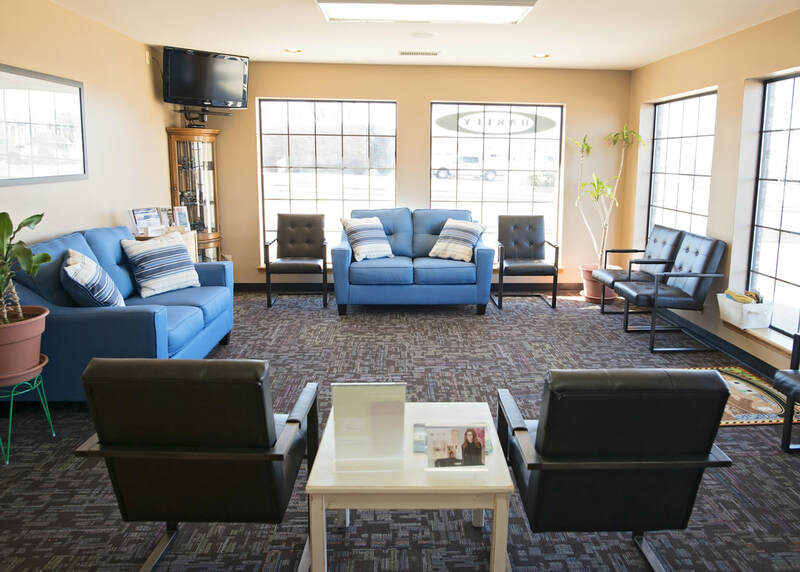 Schedule appointments on the go with our online appointment scheduler, or pay your bill online 24/7. With our online appointment system, you'll get an email reminder before your scheduled appointment time.